The Future Sea Level in Lower Manhattan, hosted by the New York Chapter of Citizens Climate Lobby and The City Atlas, scheduled for Saturday May 5th. Store Front: The Disappearing Face of New York on Sunday will include a diverse mix of Jewish, Italian, Irish, German, Polish, Ukranian, Chinese and Hispanic mom & pop storefronts to be visited with James & Karla Murray, the photographers and authors of Store Front: The Disappearing Face of New York, set for May 6th. 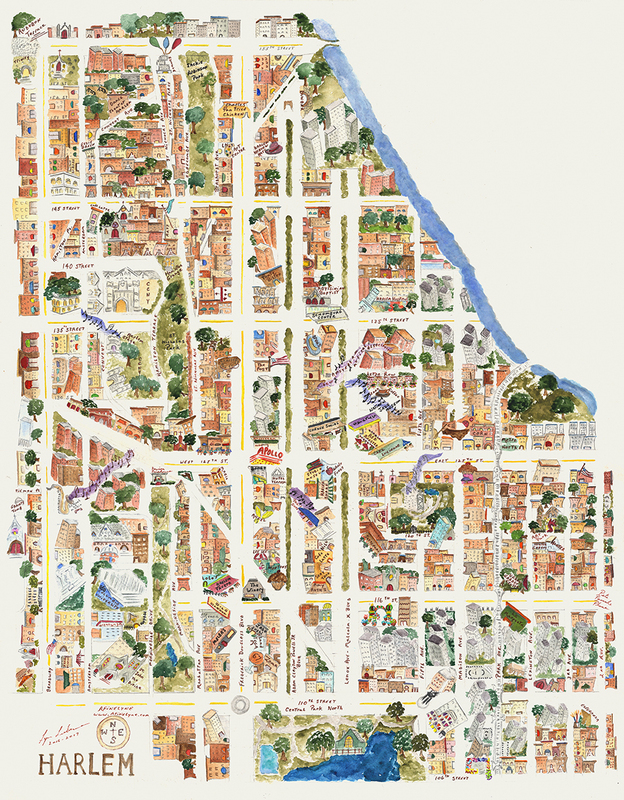 Explore the history of Greenwich Village with Jay Saper in the Tour, Radical Village, on Sunday, May 6th at 3pm. What Would Jane Do? Street Design! will be led by John Massengale, CNU NYC, on Saturday, May 5th at 1pm. St. Vincent’s Love Triangle: Sexual Health Civil Rights, and Memory in the Village! A battleground for reproductive & LGBT rights……and it’s led by one of our favorite Tour Operators, Robert Brenne of Pig Feet Walking Tours, and Van Alen Institute and MAS Docent. This Tour will be held on Friday, May 4th at 11am. 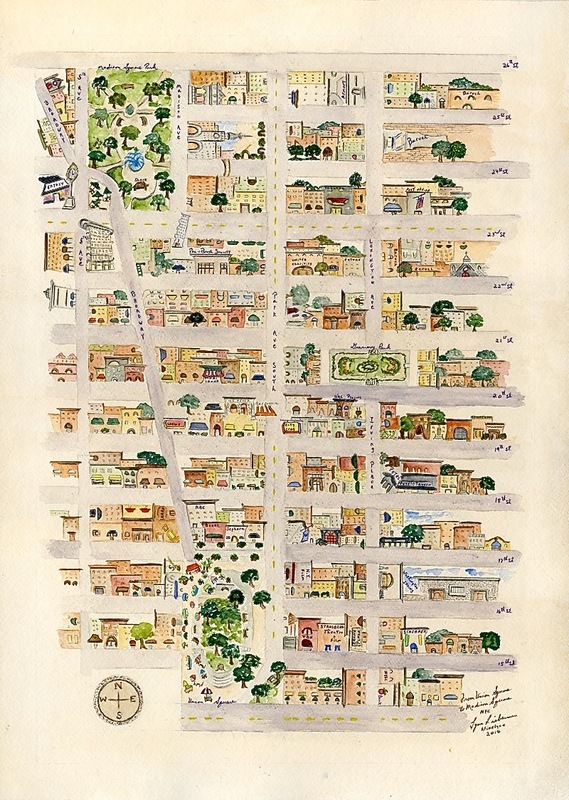 A Historic Flatiron District Walking Tour with the Flatiron 23rd Street Partnership on Sunday, May 6th. Explore the ghosts of NYC’s Rock & Punk Rock past on the Tour, Jane’s Rock led by Jack Rabid, Editor-in-Cheif, ‘The Big Takeover Magazine, and Thomas Devaney, on Sunday, May 6th at 3pm, meeting at the former location of Max’s Kansas City. 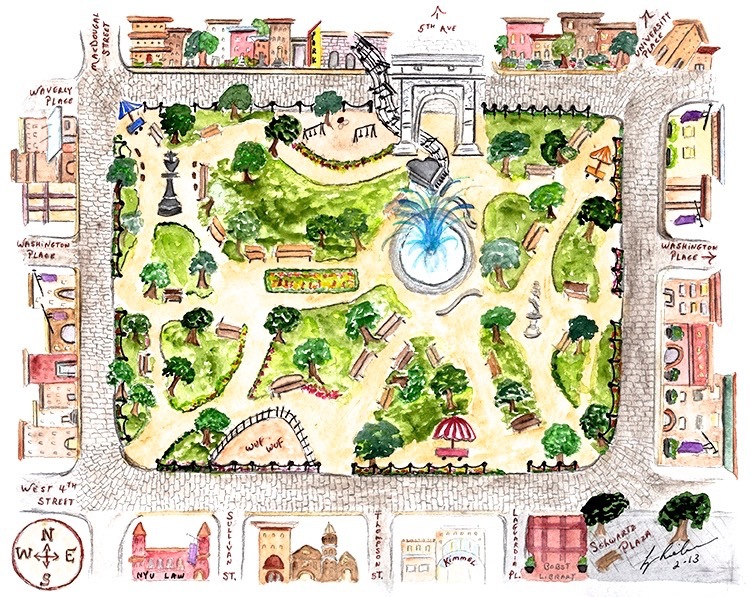 Join Harvard Professor Jerold S. Kayden and NYC Department of City Planning POPS Program Manager, Stella Kim for the Tour POPS: Privately Owned Public Spaces on Friday, May 4th. In East Harlem, we noticed Getting to know Age-Friendly East Harlem on Friday, May 4th presented by The New York Academy of Medicine. 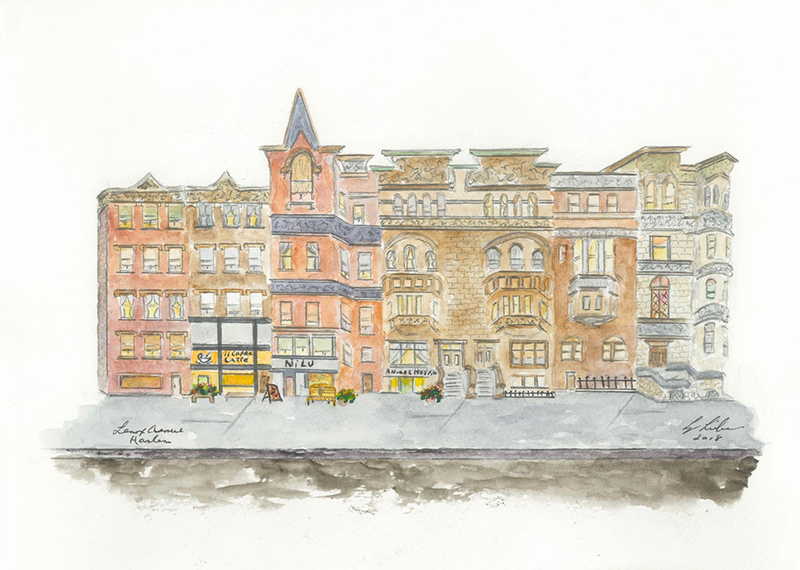 Two of the Founders of Landmark East Harlem, Joanna Delson and Connie Lee (also the President of the Marcus Garvey Park Alliance + Public Art Initiative) will be leading a Tour entitled Row Houses: Flats & Tenements of East Harlem on Sunday, May 6th at 1pm. Uptown, ‘How Audubon Park Disrupted Manhattan’s Grid’ set for Sunday, May 6th, and the Old Croton Aqueduct Walk in The Bronx on Friday, May 4th. 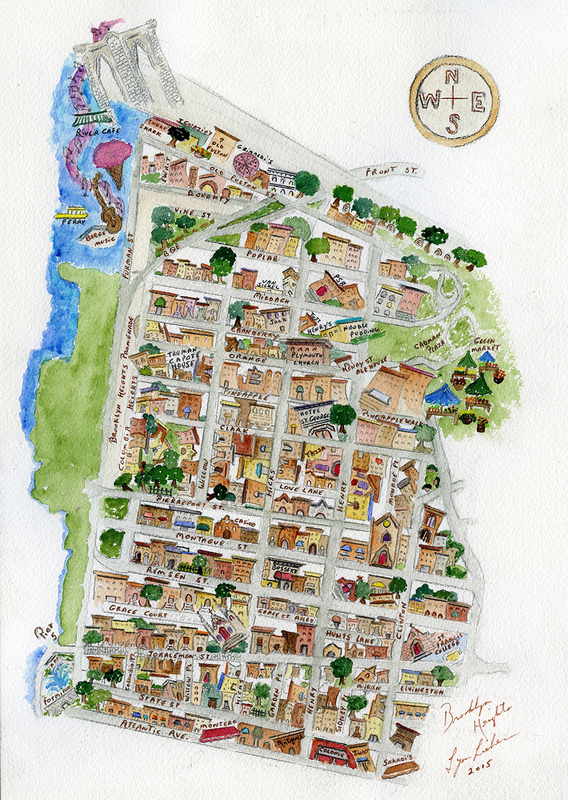 on Sunday, May 6, discover “Lost Carmansville: Manhattan’s Last Village” ~ now Hamilton Heights ~ with a tour led by Rhonda Heise Asher. 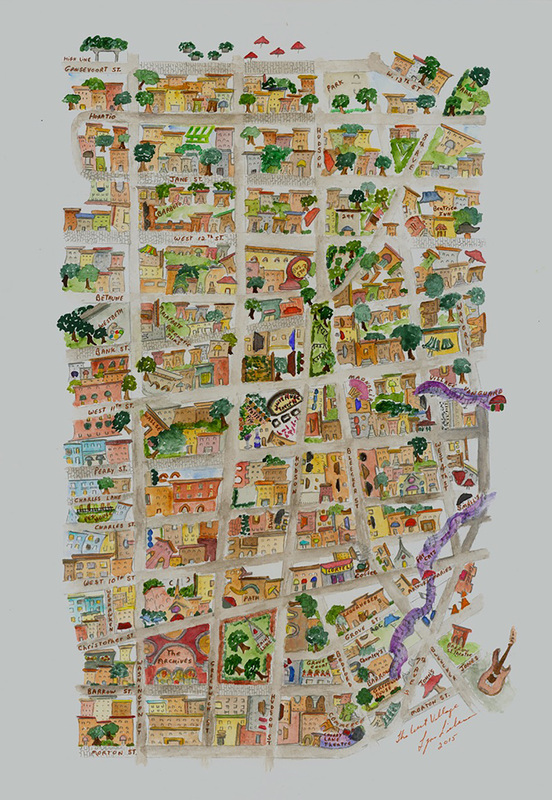 The meeting place happens to be the site of a current Broadway Mall art installation, and Hamilton Heights is the home of the Audubon Mural Project. Harlem: From Ragtime Through the Renaissance is led by the well-known historian, John Reddick (Manhattan Community Board 10 ~ Historic Preservation and Landmarks Committee ~ and Columbia University). This tour will take place on Sunday,, May 6th at 11am. 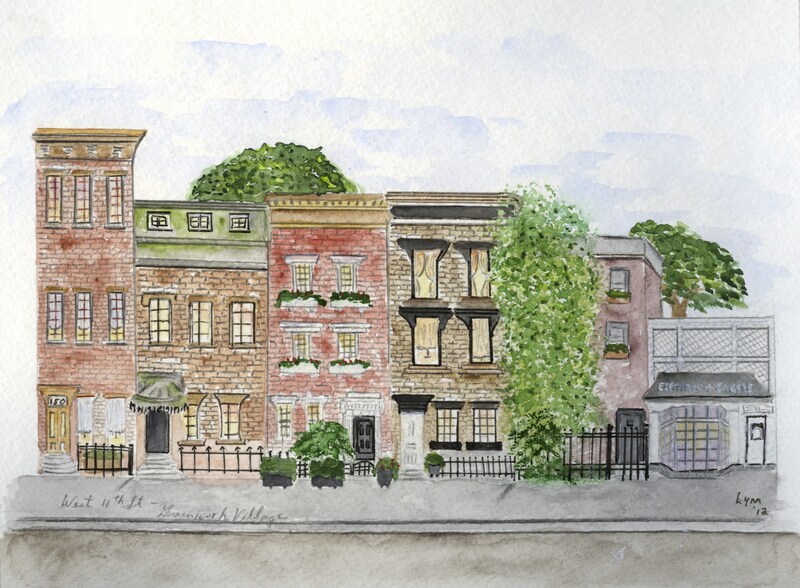 In Brooklyn Heights, Literary Heights: Notable Authors of Brooklyn Heights, led by Jackie Cangro, will be held on Saturday, May 5th at 9am. Yes, there Really is a Lighthouse on Lighthouse Hill on Staten Island is a tour of the charming neighborhood, Lighthouse Hill, with its history, quaint architecture, Tibetan Museum and lighthouse. There are so many Tours from Walks with a Librarian throughout the City, to a Trump Walking Tour (for those inclined). While you’re on tour, enter the Jane’s Walk Photo Contest by submitting your photos using the hashtag #JanesWalkNYC on Twitter. Want more? Check out 37 art installations, exhibits and events not-to-miss this Month.